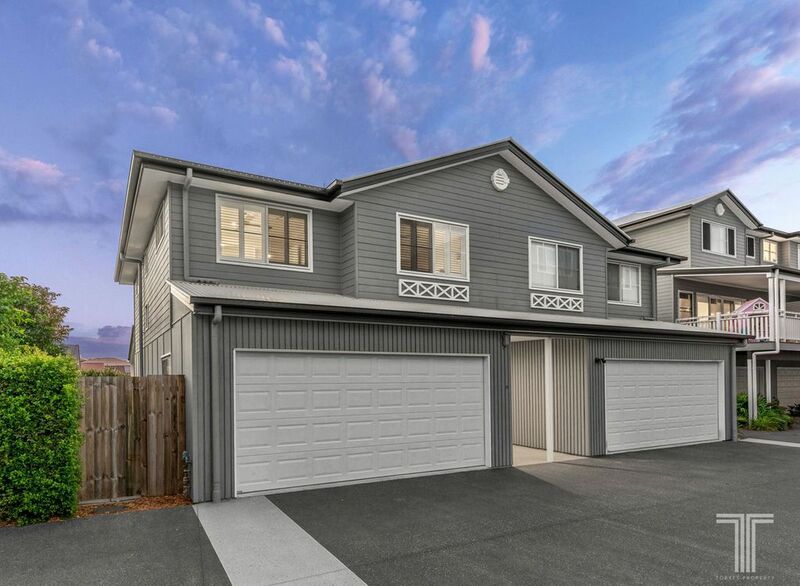 Enjoying a scenic position opposite parkland, this Hamptons inspired townhouse presents a sophisticated design and easy care lifestyle. 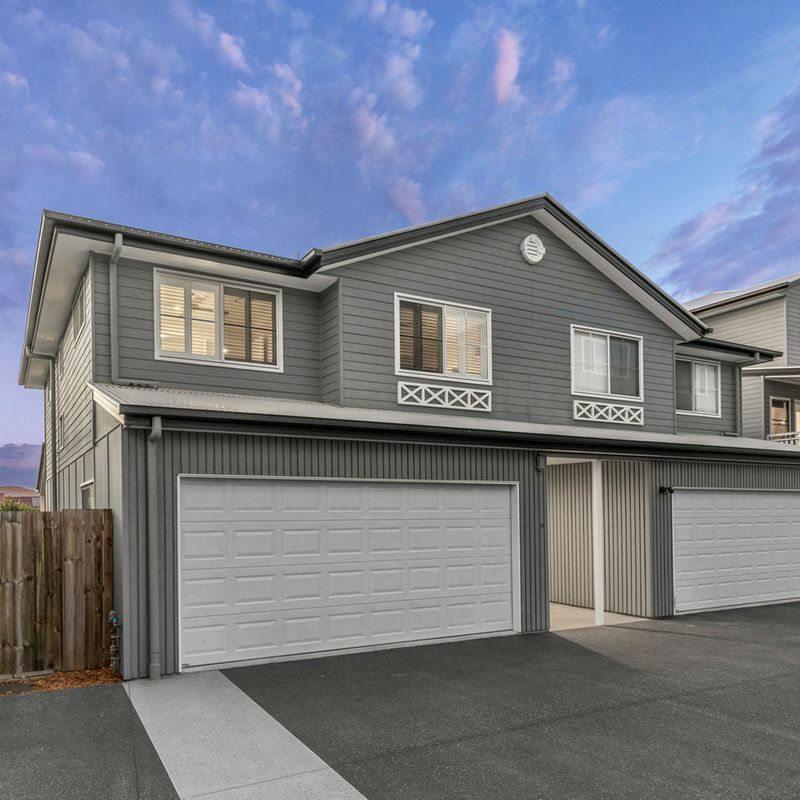 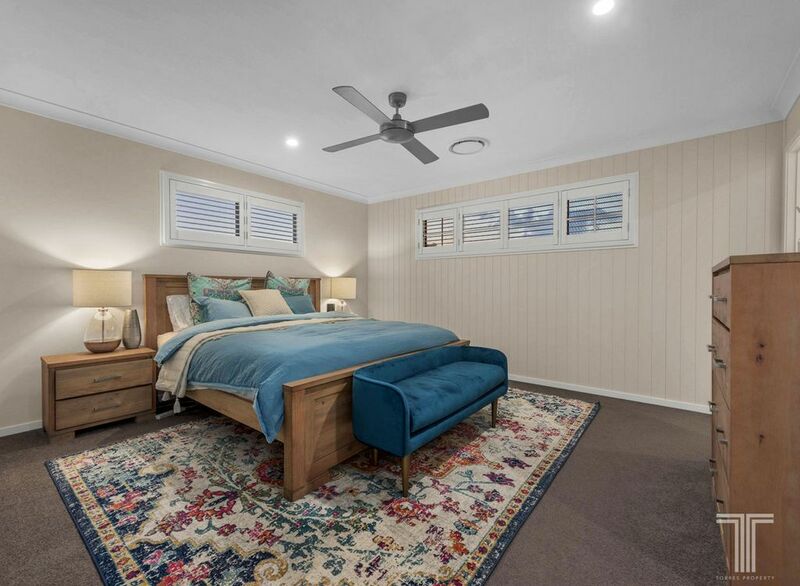 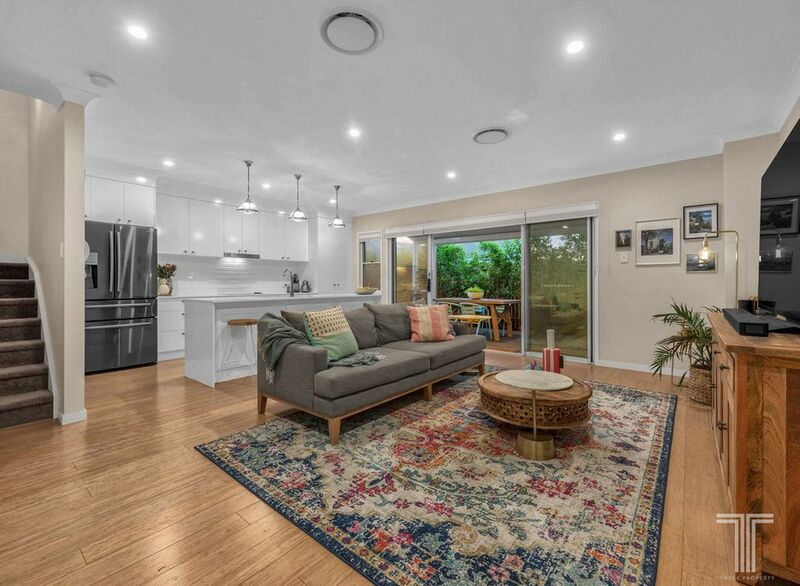 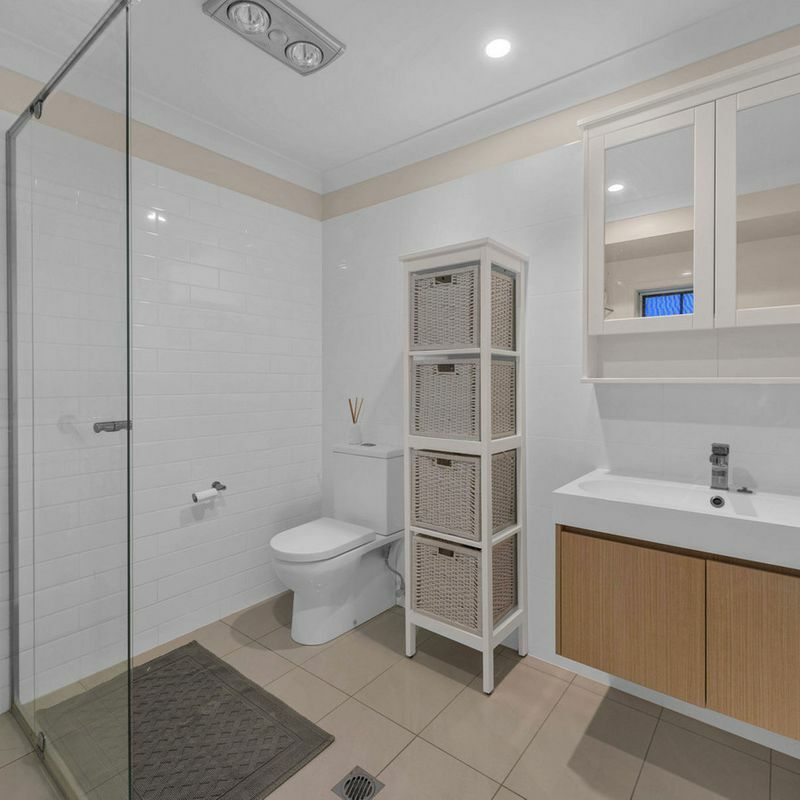 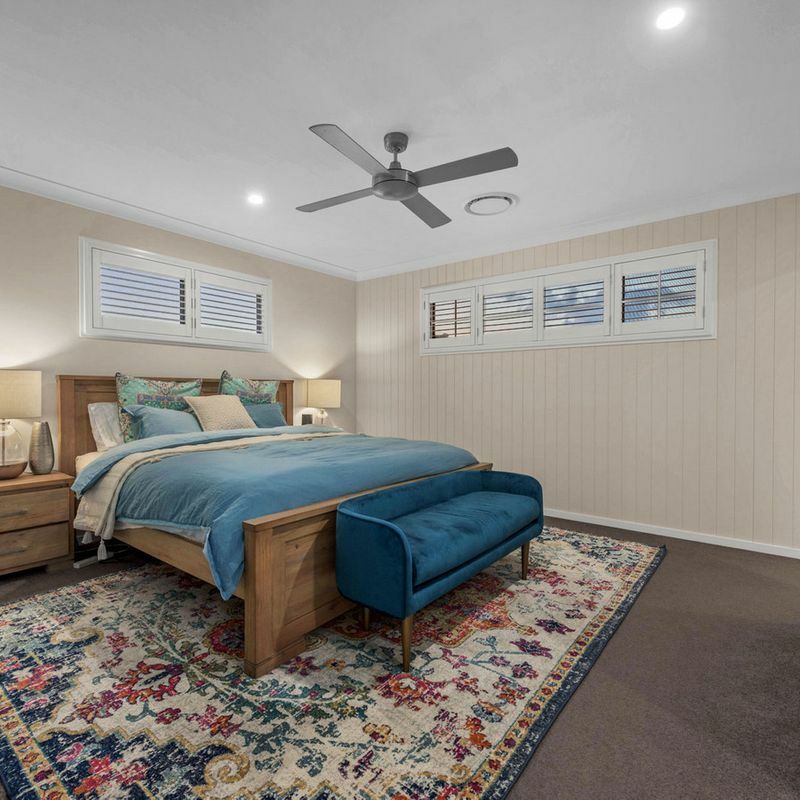 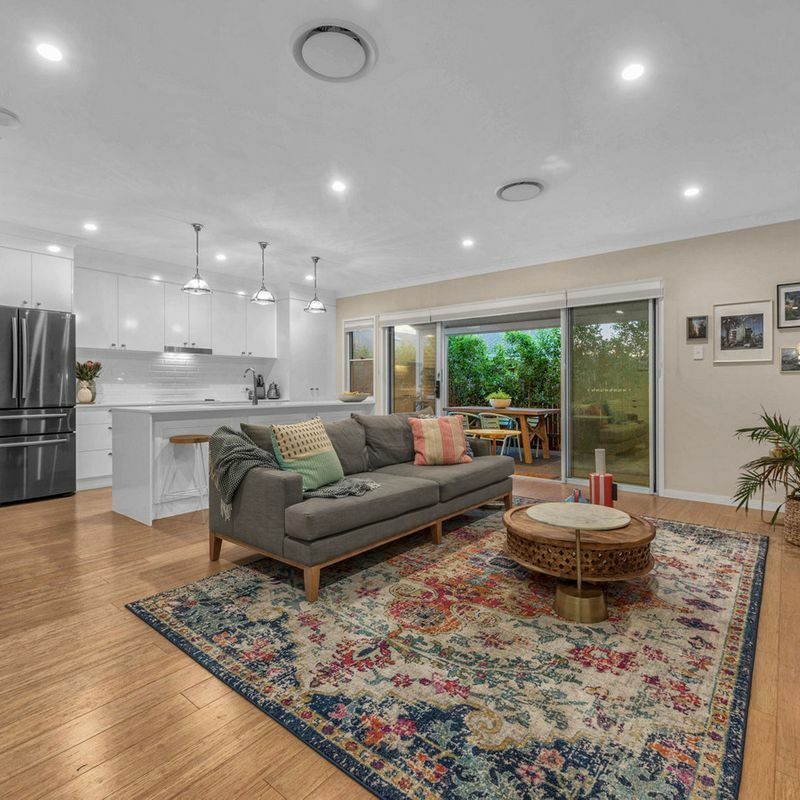 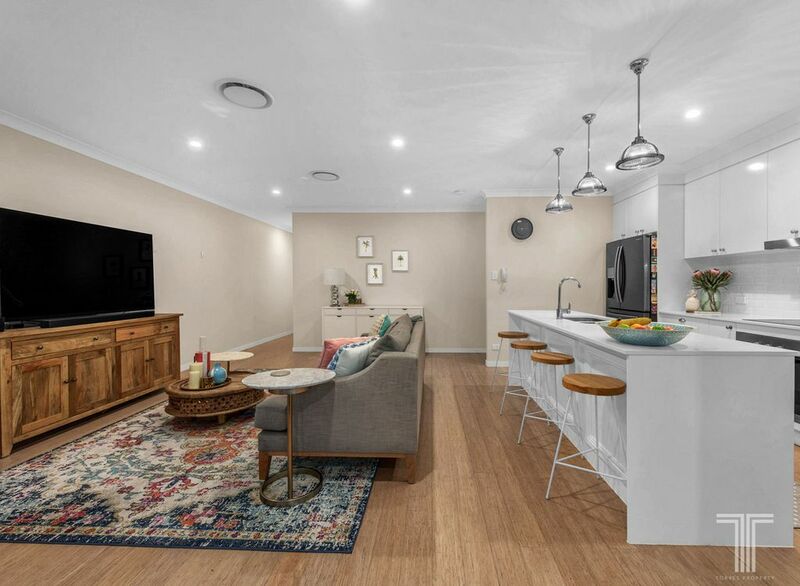 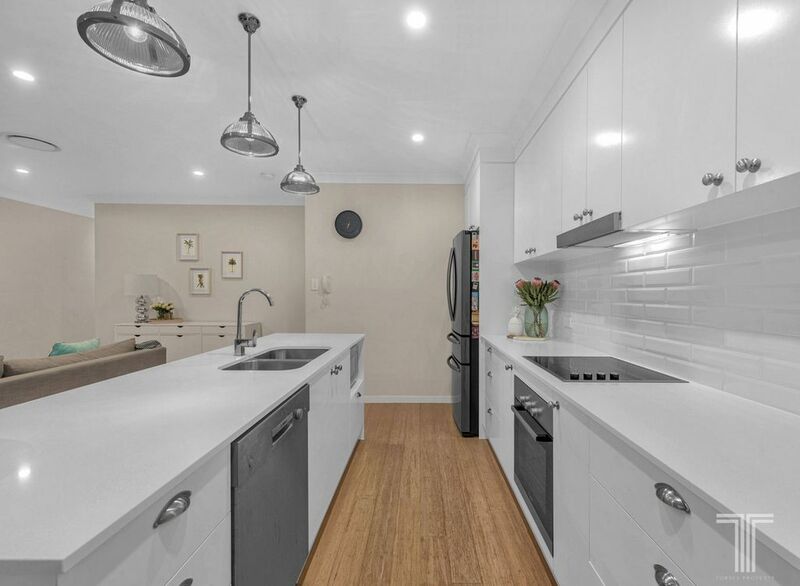 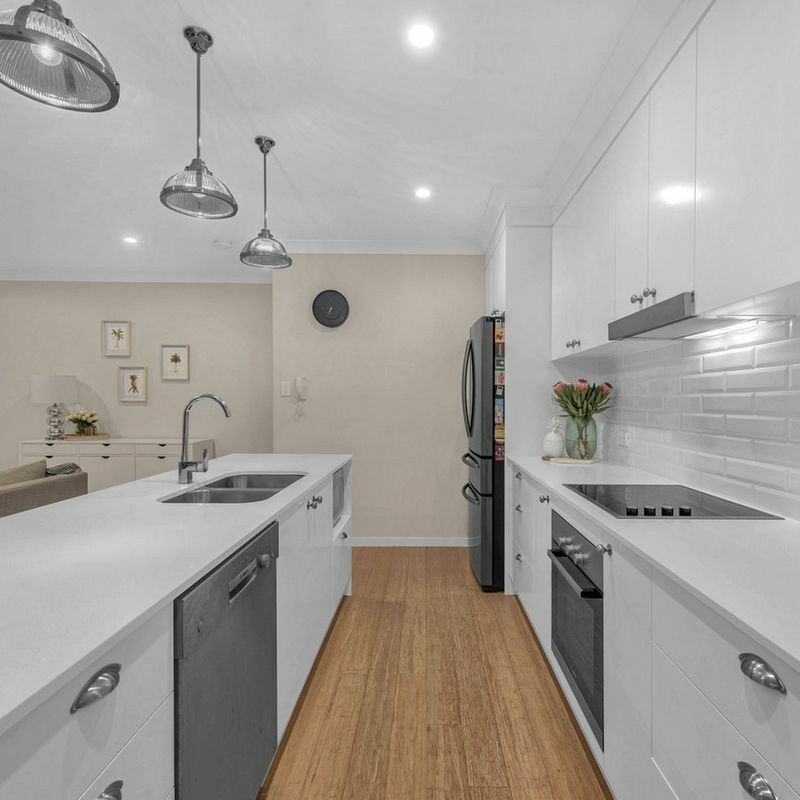 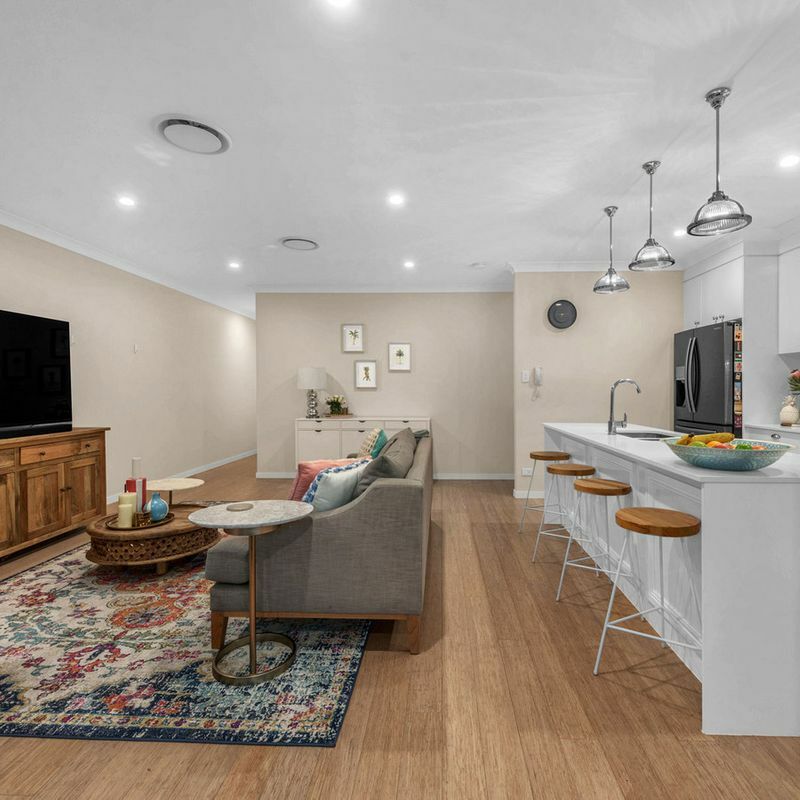 Constructed only 2 years ago and beautifully finished, this two-storey home features an open plan lower level adorned with striking timber flooring, neutral interiors and a flood of natural light. 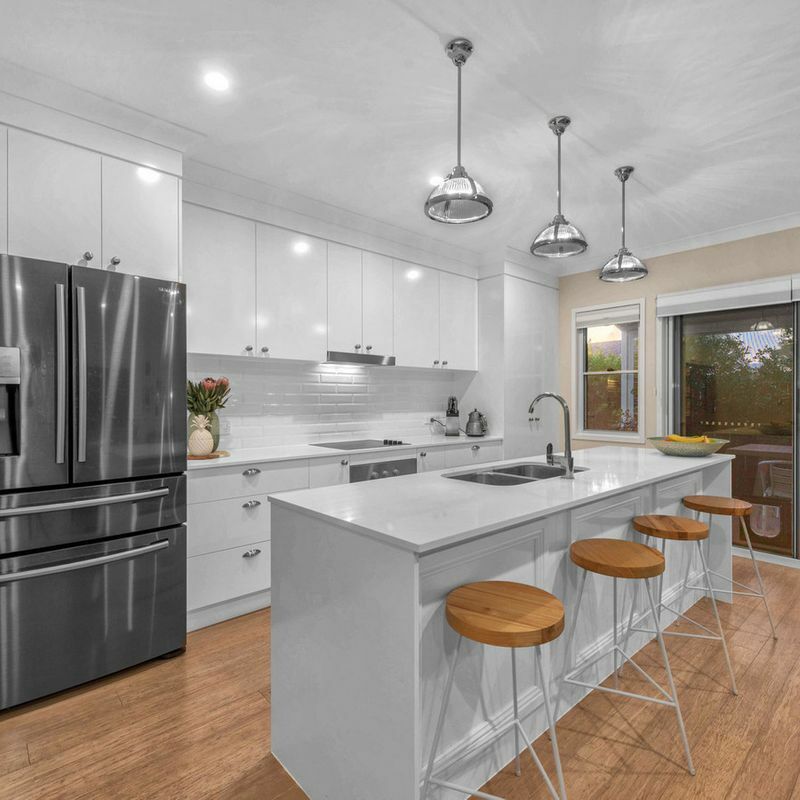 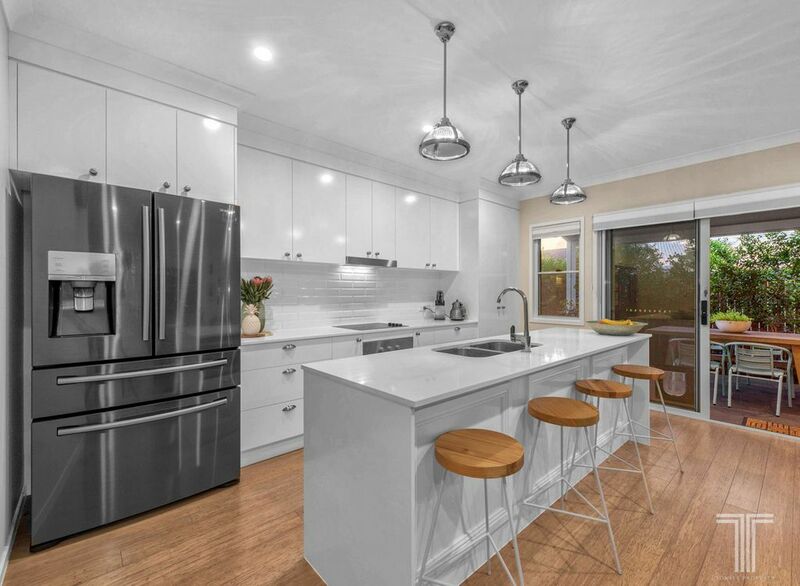 Adjoining the central lounge and dining area, the stylish modern kitchen is exquisitely presented and boasts a stone island bench, sleek white cabinetry, subway tile splashback, quality stainless steel appliances, plumbed fridge space, large pantry and feature pendant lighting. 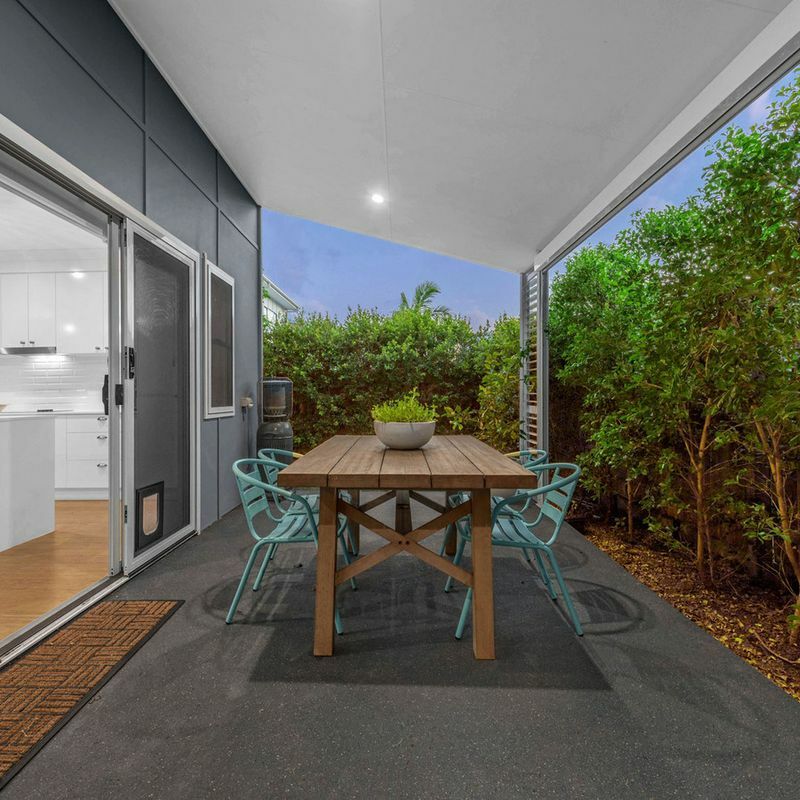 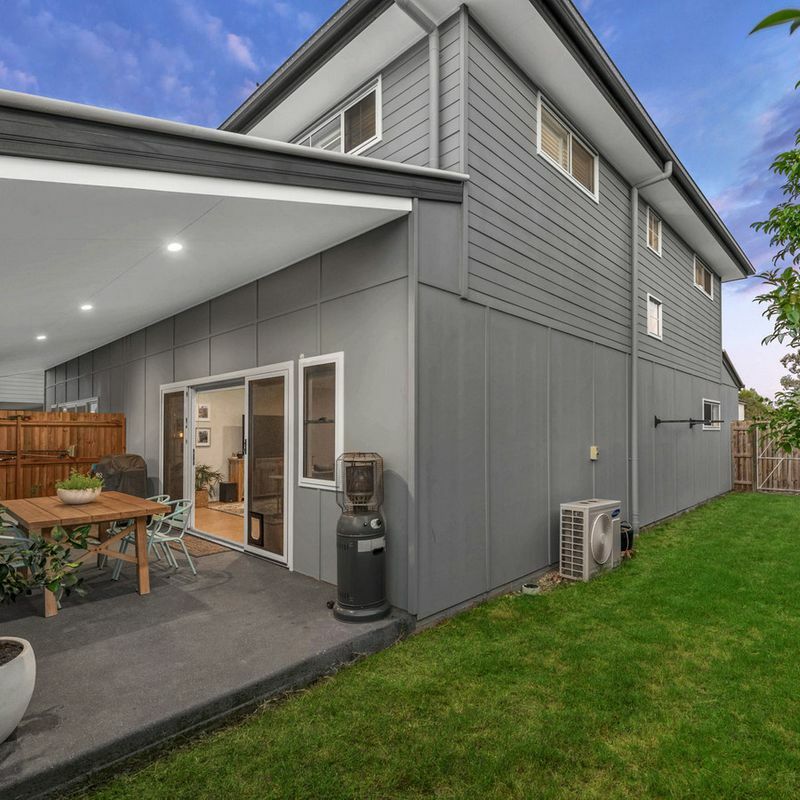 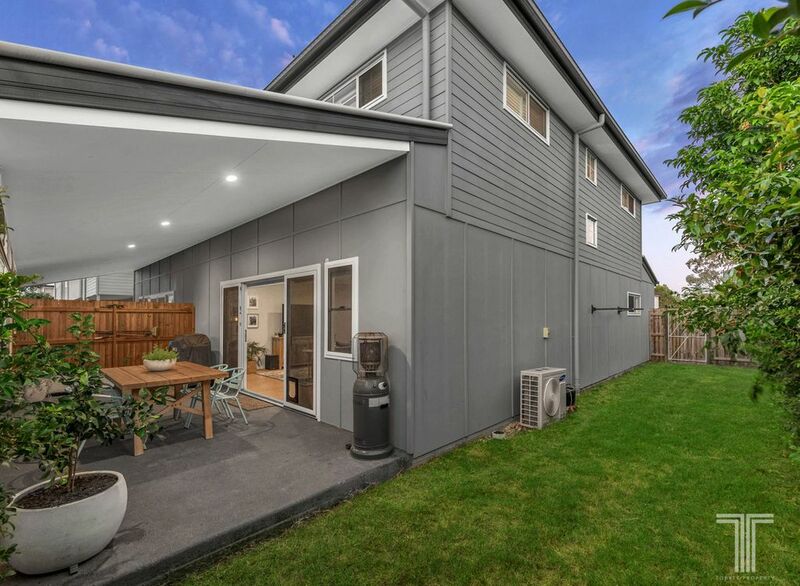 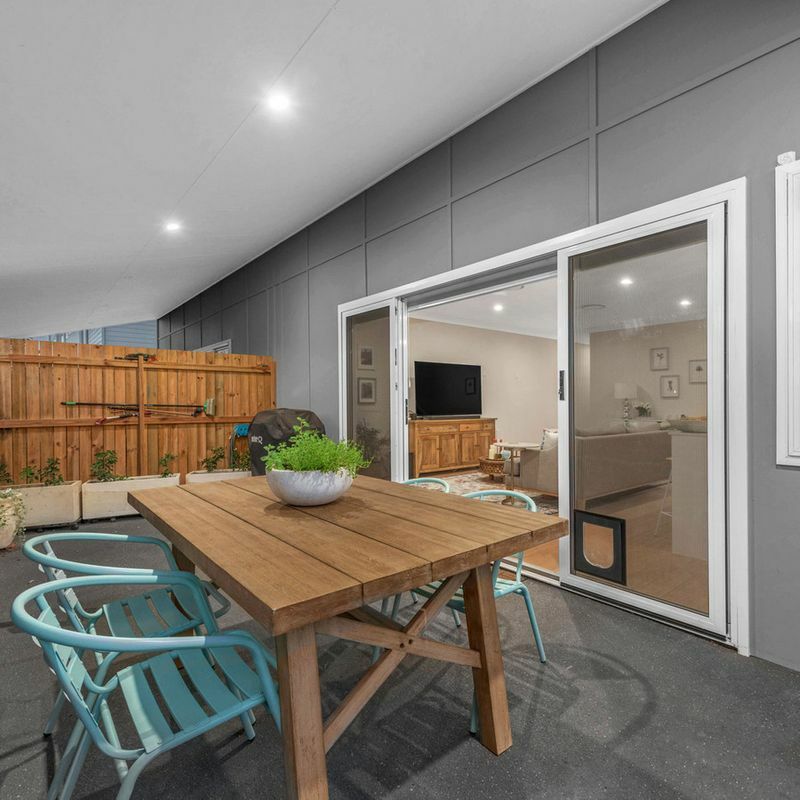 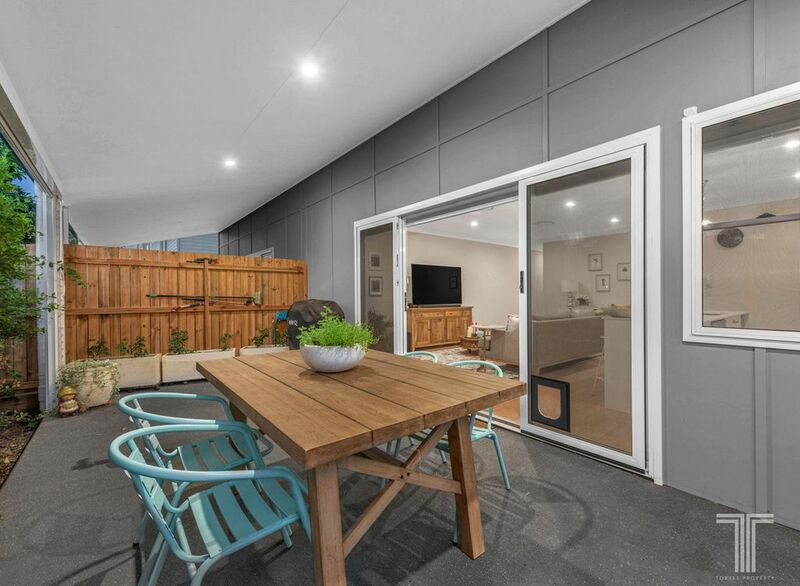 Extending out via sliding doors, the covered entertainer’s patio provides a private retreat set amongst low maintenance gardens and 9m x 4m grassy yard just perfect for children and pets. 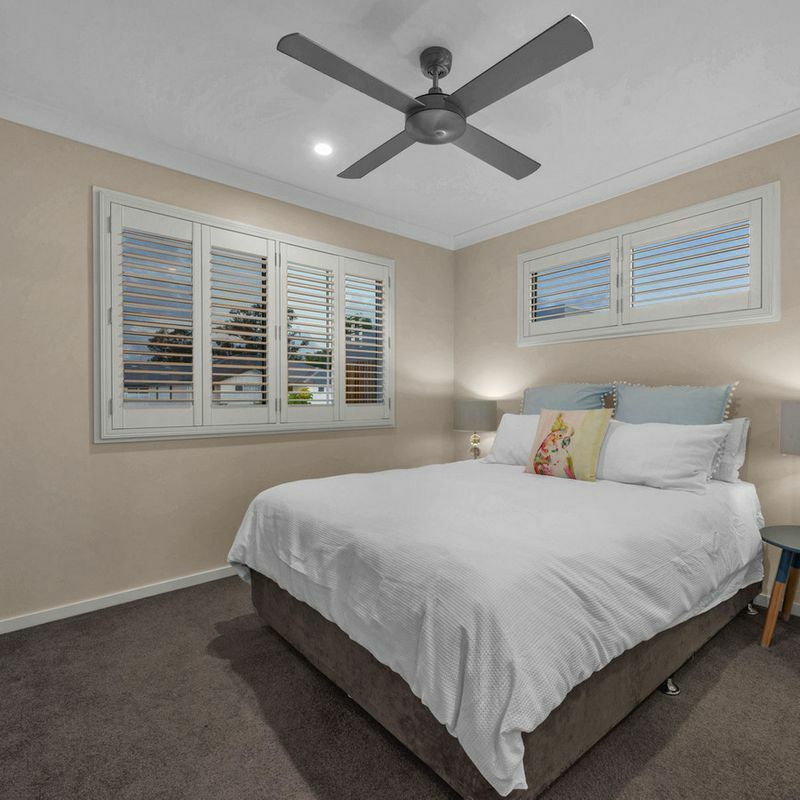 Located upstairs, three carpeted bedrooms all boast storage and plantation shutters. 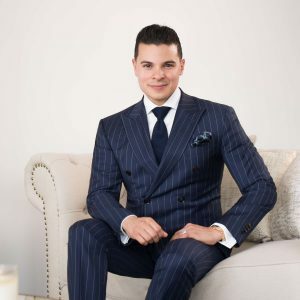 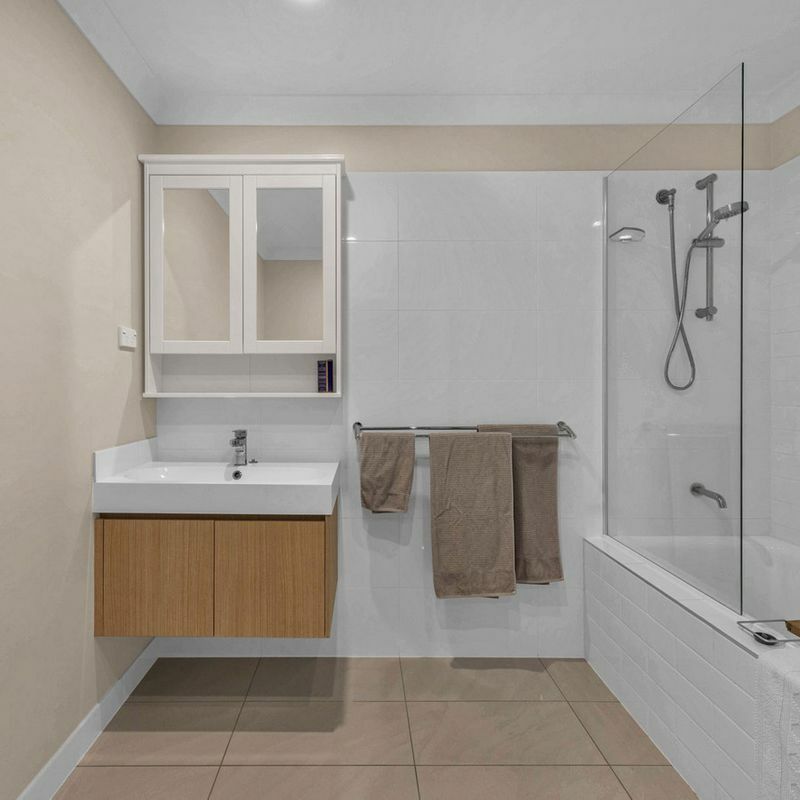 Enjoying a private ensuite and walk-in robe, the master suite is located at the rear of the home, while the additional two bedrooms include mirrored built-in robes and easy access to the modern main bathroom. 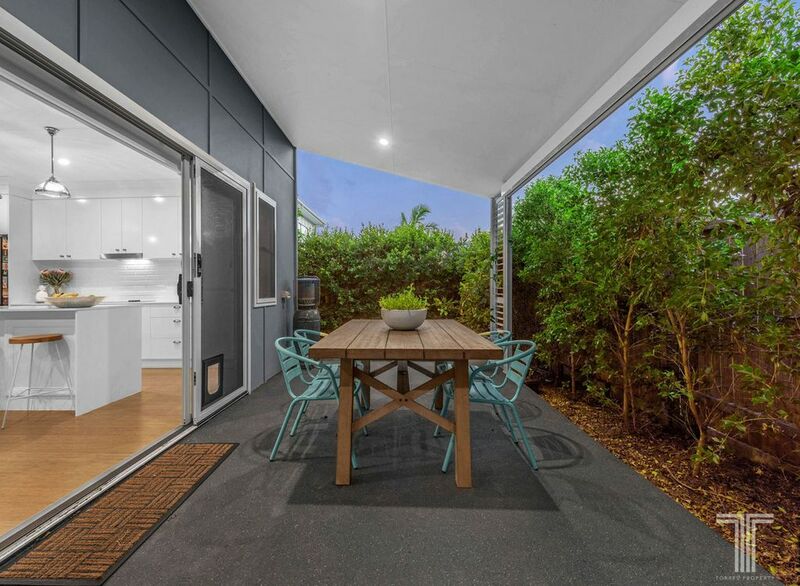 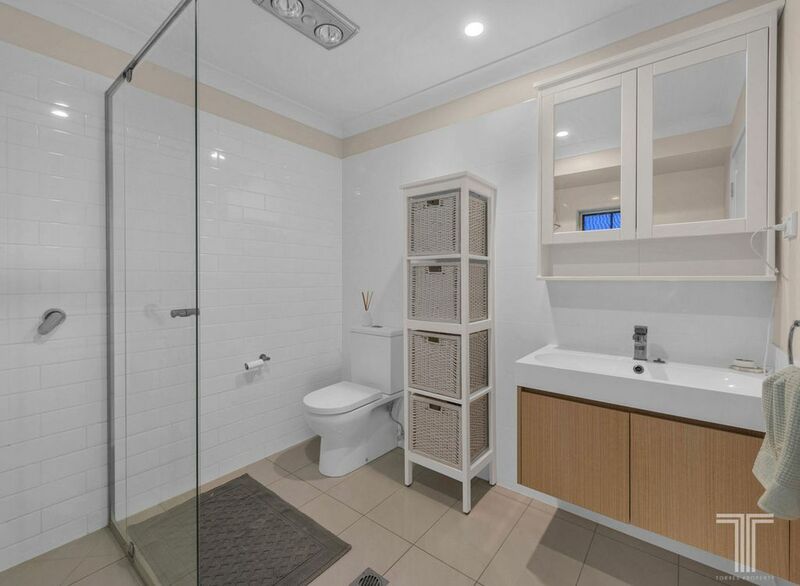 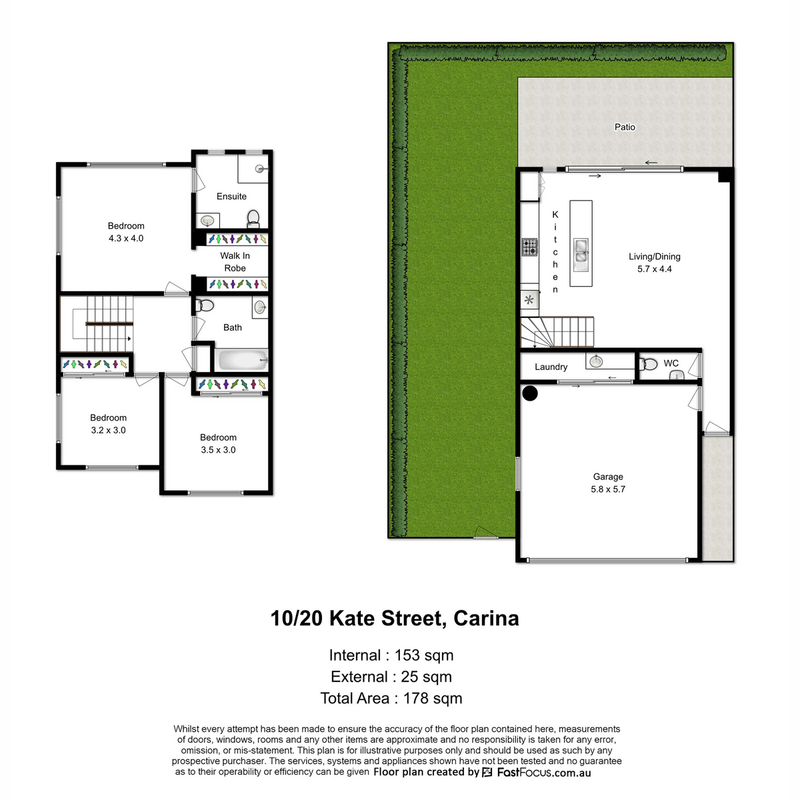 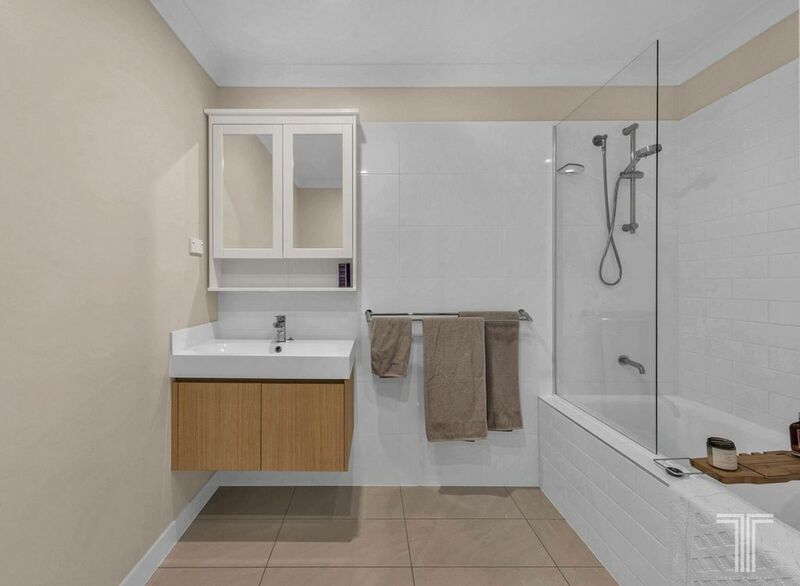 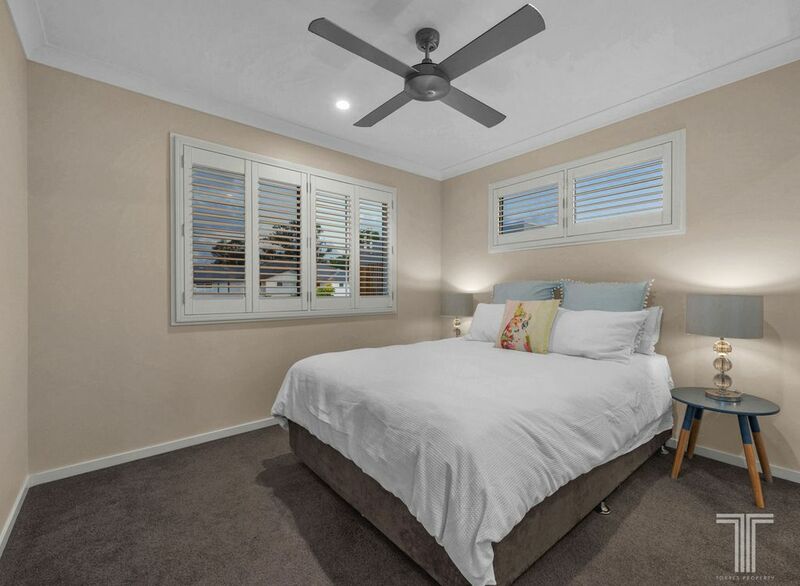 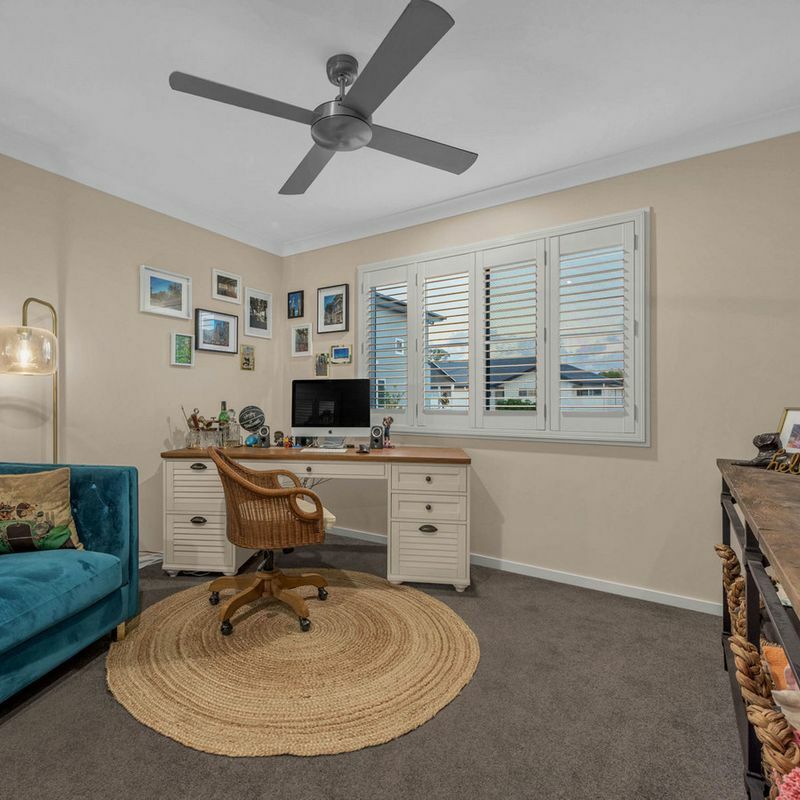 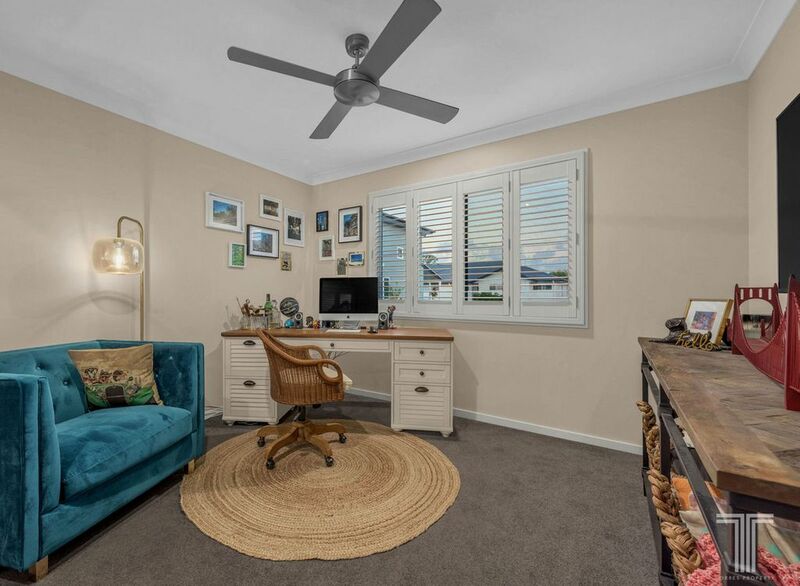 Positioned opposite tranquil parkland and Bulimba Creek, this lovely townhouse enjoys the convenience of nearby bus stops, childcare, quality schools, Gateway Motorway and Westfield Carindale only a 4 minute drive away.